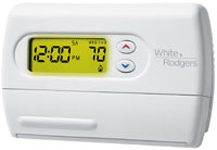 White rodger High efficiency residential thermostat in Mississauga. 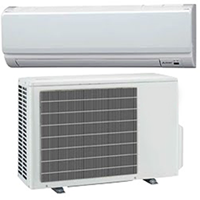 Deliver a new level of comfort to yourself and your family. 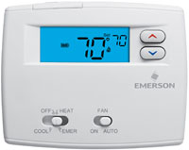 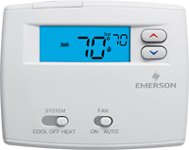 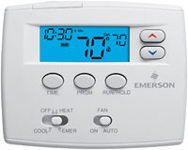 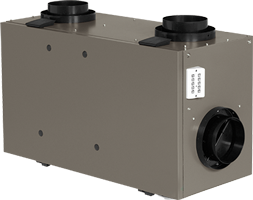 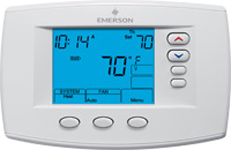 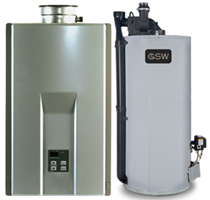 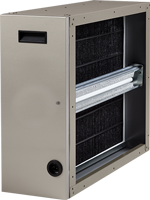 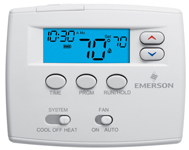 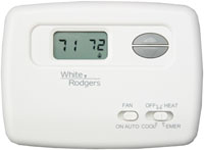 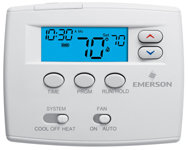 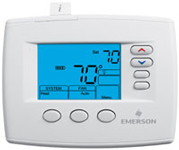 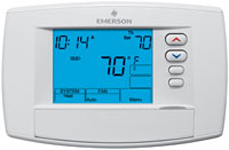 Tired of complex Thermostats? 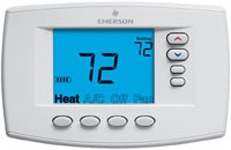 And tired of spending on Thermostats installation? 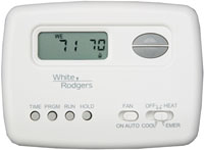 Grab this time a White Rodgers Thermostat then. 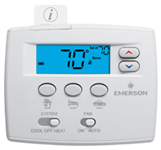 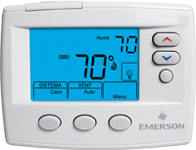 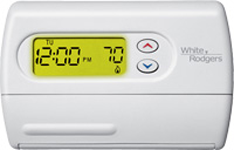 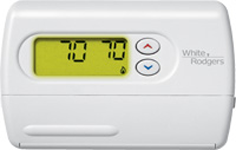 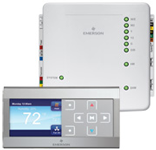 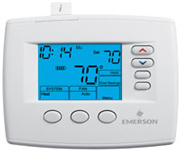 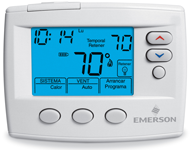 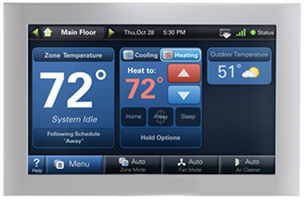 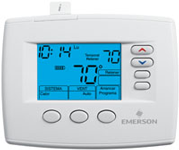 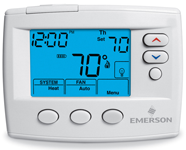 These Thermostats are not only easy to install but are also easy to program. 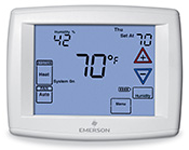 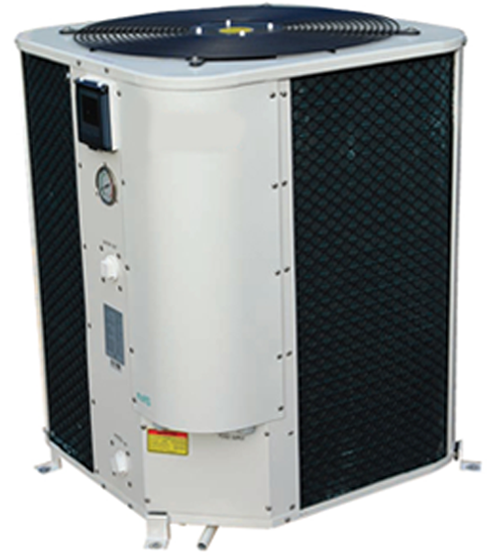 The touch screens offer amazing features that include humidity control, remote sensing, heat pump dual fuel control and many others. 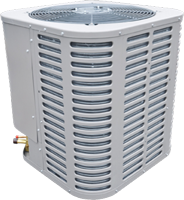 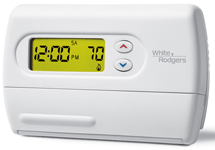 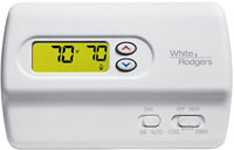 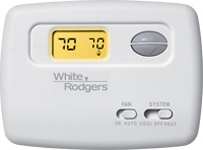 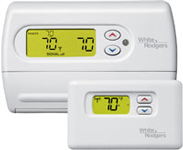 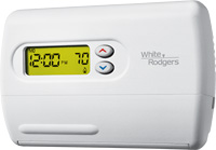 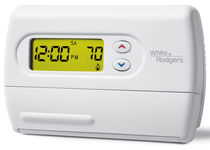 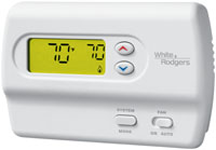 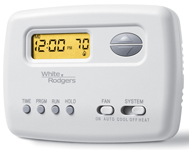 One of the very astounding feature of White Rodger Thermostats is its +/- 1-degree accuracy that makes sure the ultimate saving while also keeping the indoor temperature super moderate. 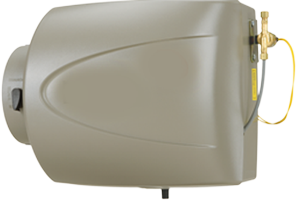 Now scroll down and you'll find them all.